Mpumalanga lies between Johannesburg and the kingdoms of Swaziland and Mozambique. Its main attraction is the southern section of the Kruger National Park, but its sub-tropical weather, unbelievable scenery, and the Blyde River Canyon are the other reasons for visitors from all over the world. Yet so many make the mistake of passing through the country’s smallest province without exploring the byways and back roads beyond the Kruger’s boundaries. 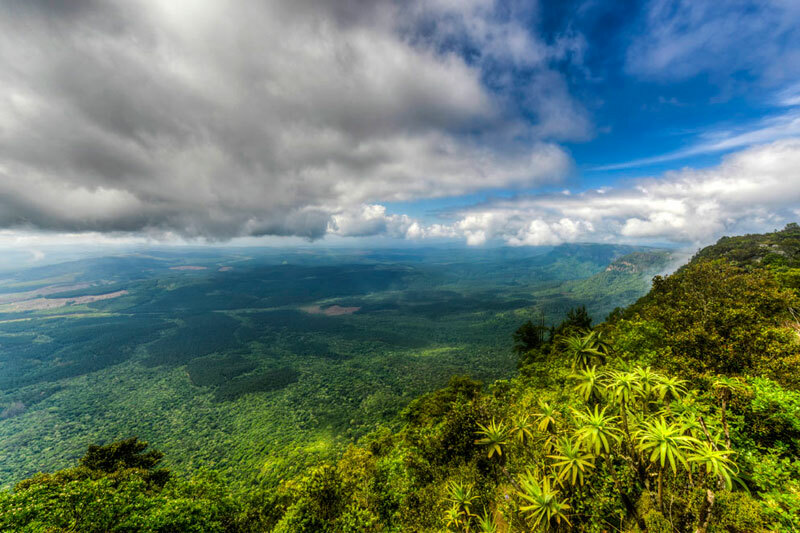 Mpumalanga, which in Zulu means the place of the rising sun, has an extensive network of little towns in amongst its green valleys, citrus groves, mountains and myriad waterfalls. 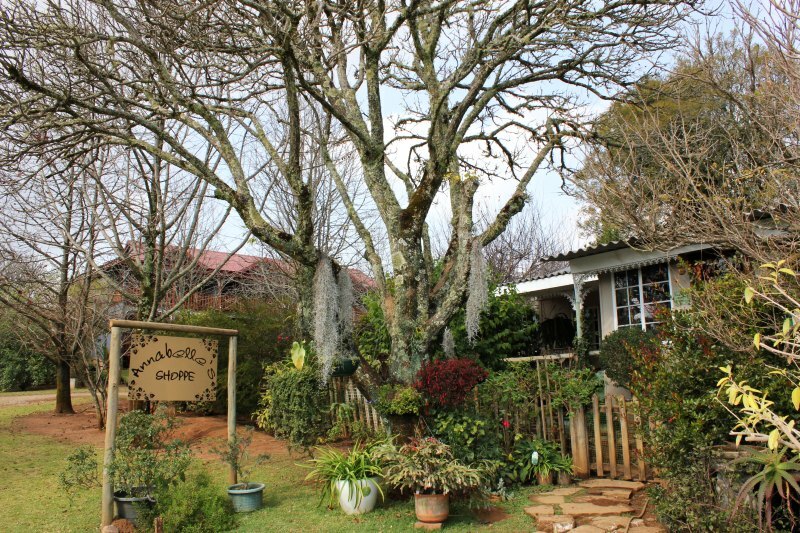 Perched up on a plateau above Nelspruit, the little hamlet of Kaapsehoop is something of a Brigadoon – emerging out of the mists that tend to shroud the local forestry plantations in the area. It isn’t just the rich history of Kaapsehoop that makes a visit worthwhile, it’s also the wild horses that roam free in and around town. Endangered blue swallow sightings are merely a cherry on the top, and if you like mystery then the ancient stones of Adam’s Calendar on the plateau alongside town are a must-do. Think quaint hilltop town, add a cheerful local pancake operation, a couple of interesting hikes, and a few places to overnight, and you get an idea of what to expect. 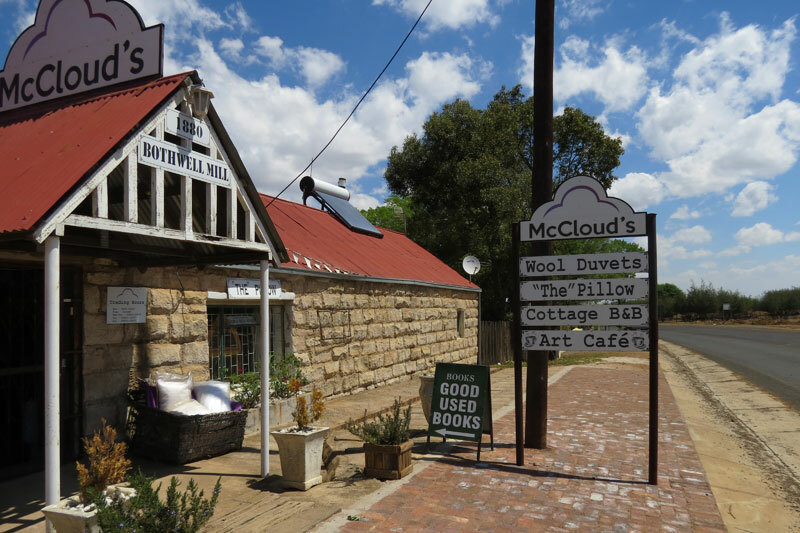 This yet undiscovered historical mining town lies in the valley below Kaapsehoop (if you stand at Adam’s Calendar you overlook it). 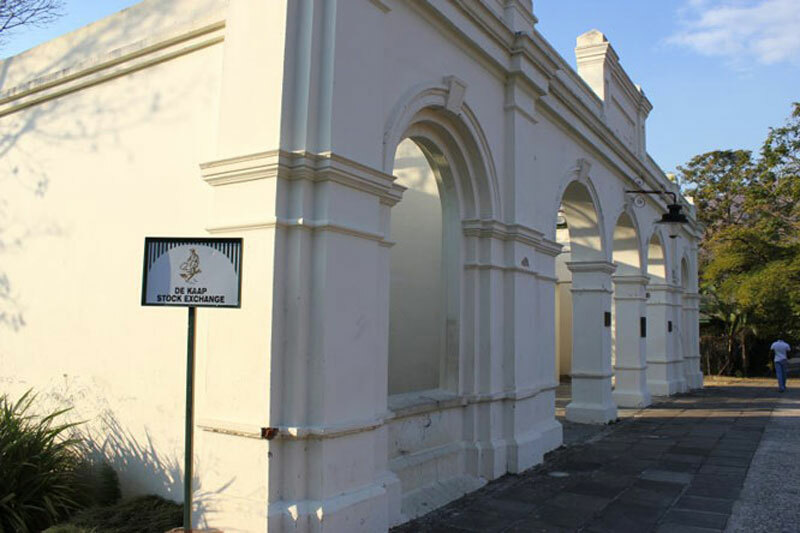 Its claims to fame are numerous and include a heritage walk, a history that dates back to the 1880s gold-rush in South Africa (it played such a big role in the time of gold fever that it had its own stock exchange) and it’s the home of Sir Percy Fitzpatrick, author of Jock of the Bushveld. Named after one of the country’s iconic daisies, within a 12 kilometre radius of town are a half dozen nature and wildlife reserves, incredibly hiking routes, horse trails and MTB trails. 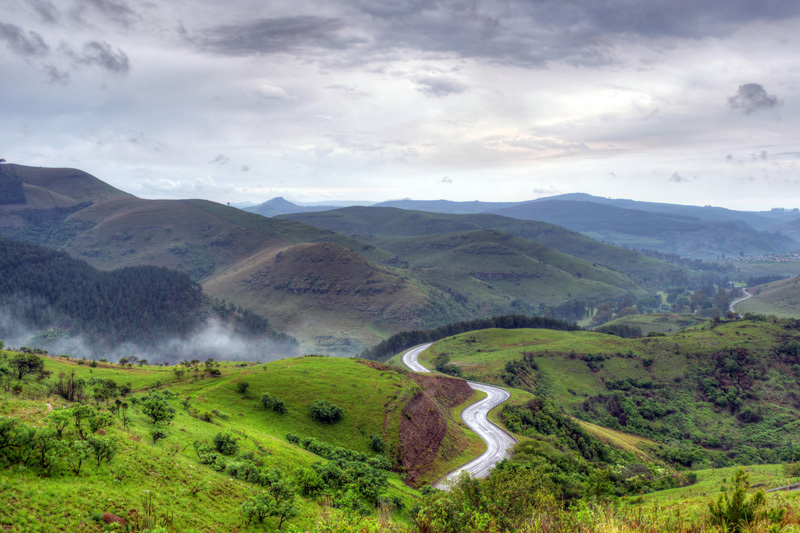 The Geotrail self-drive route starts in Barberton and follows the R40 to Swaziland, through mountains on which you can see the best-preserved examples of Archaean Earth rock in the world. 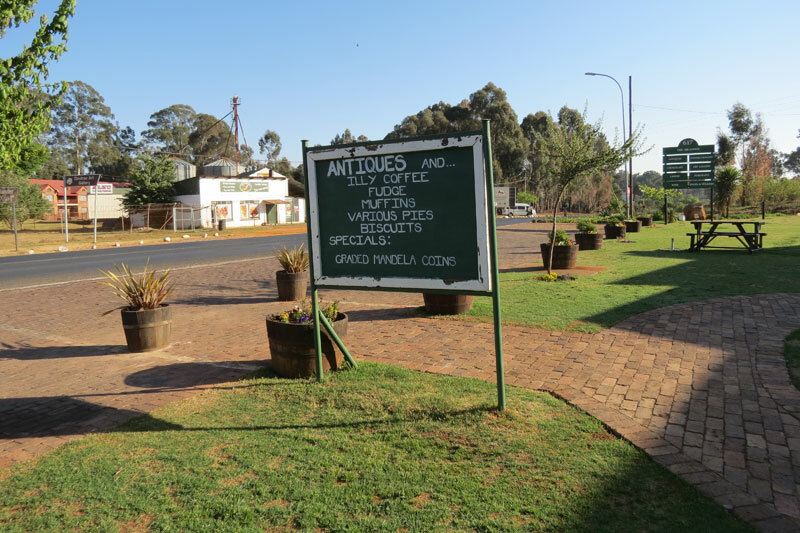 If you’re driving to the Kruger from Johannesburg then Dullstroom is an obvious stop. The pretty little town is a popular weekend haunt for far more than its fly-fishing. It produces its own ale (on the Lydenberg end of town at the Anvil Ale House where you can try one of seven beers), its high street is a collection of little restaurants and shops that include a general dealer that’s been here for 100 years, antiques, clocks, shoes and Wild About Whisky, and the scenery that will have you wondering why you haven’t visited before. It’s not been a finalist in Town of the Year for nothing. Close to both the Kruger National Park and the Panorama Route, White River, on the other side of the Lowveld National Botanical Gardens from Nelspruit, is well loved. It lies in the heart of the Lowveld where fuchsia and orange bougainvillea grow and rows of bananas and avocado trees dominate those farms not growing citrus or macadamia nuts. It’s a place of colour and vibrant blue skies and town has much to offer. 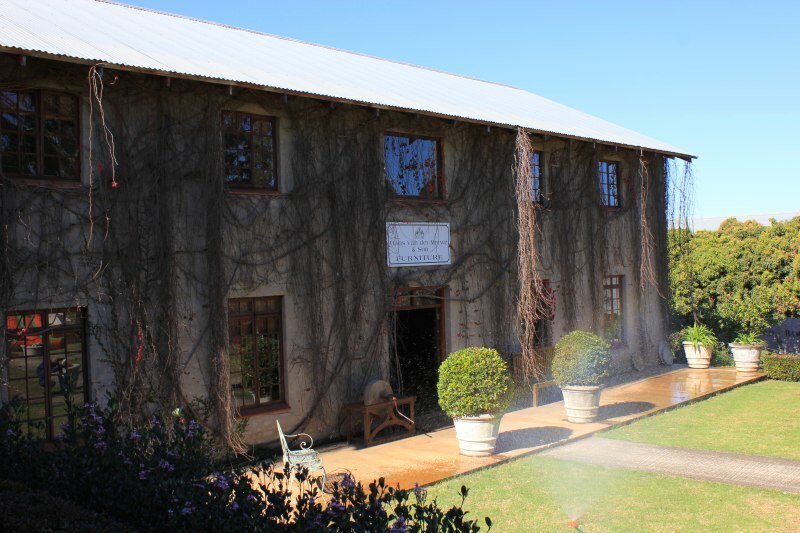 There are chocolatiers, antique shops, and a shopping mecca called Casterbridge on a slight rise outside of town with its own shops, restaurants, art galleries, a boutique hotel and a tea shop. Sabie Valley Coffee is resident here too (because guess what: they grow coffee up this way too). Sabie is probably best known for its waterfalls. There are plenty of them (drive the Sabie Waterfalls Route), not least because Sabie lies right in the middle of what is considered the world’s largest man-made forest – vast pine and eucalyptus plantations planted way back in the late 1870s when the local indigenous forests were being rapidly destroyed as the demand for wood increased during the gold rush. Town still functions primarily as a farming centre, its streets lined with shops and a myriad historical buildings and churches. But from here you can access plenty of adventure activities, particularly mountain biking down the single tracks of the pine forests. But there is also rock climbing, fly-fishing, and horse riding, whilst the Panorama Route is right on your doorstep. Lying in the heart of South Africa’s very own lake district, just three hours’ drive from Johannesburg, Chrissiesmeer is another little town named after the huge freshwater lake, the largest of its kind in the country, on whose northern banks it rests. If you’ve ever wanted to see flamingos then this is the town to head to around September every year (they’re gone again by the following March) when they fly in to breed here. 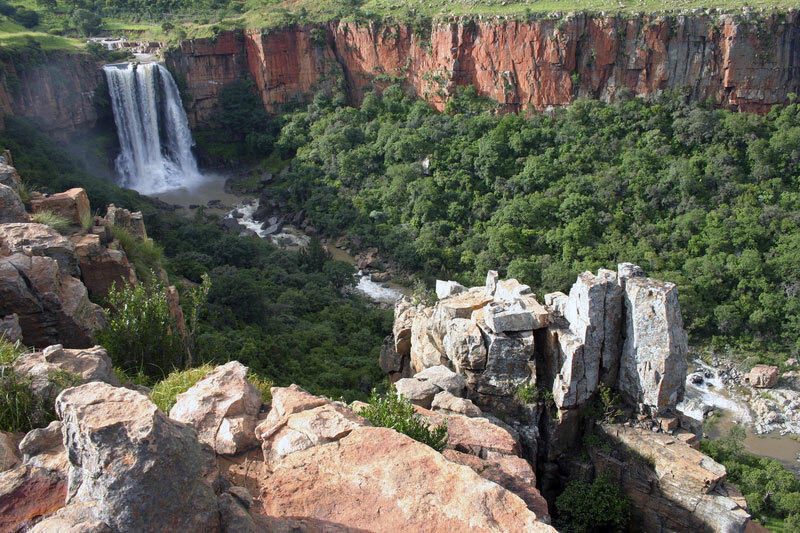 Best described as ‘sleepy’, Waterval Boven was renamed Emgwenya in 2009, but no-one seems particularly bothered, and you certainly won’t hear it referred to as such. It’s a wee town just off the N4 highway on the way to Middelburg from Nelspruit. And it’s famous for two reasons: its rock climbing routes, and one of its residents has particularly controversial ideas about stone circles in the area. Around 450 sport climbing and 150 trad climbing routes are available from Waterval Boven, most of them on Tranquilitas Adventure Farm (there are great MTB trails here as well). Hazyview is most famous for its position as the gateway to the Kruger – it lies literally just outside the park; ten minutes or so to Phabeni, Numbi and a bit further to Paul Kruger gates. 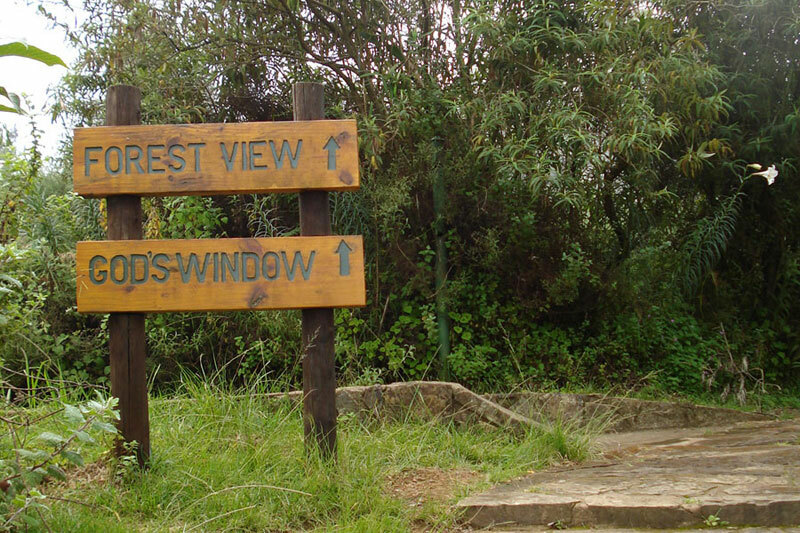 So there’s a vibrancy here of people continuously on the move – tour guides in their kombis drive through to pick up groups, or drop them off, people head here to visit the Hazyview Elephant Sanctuary, and there are a couple of decent restaurants and shops. It’s a good place to stock up on provisions just before going into the park.